More and more stars are being confirmed for this season’s cast on Dancing with the Stars and we can expect the usual mix of reality TV stars, athletes, and semi-famous actors all competing for the illustrious mirrored trophy. Read on for the latest confirmed celebrities that will be sashaying their way into your living rooms when season 23 kicks off on September 12 on ABC at 8/7c. 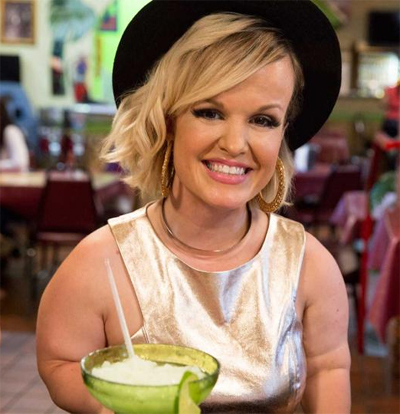 Terra Jole – Star of “Little Women: LA” and the show’s first little person to compete. Amber Rose – The model is best known for her romantic relationships with rappers Kanye West and Wiz Khalifa. Maureen McCormick – The actress best known for her role as Marcia Brady on the Brady Bunch. 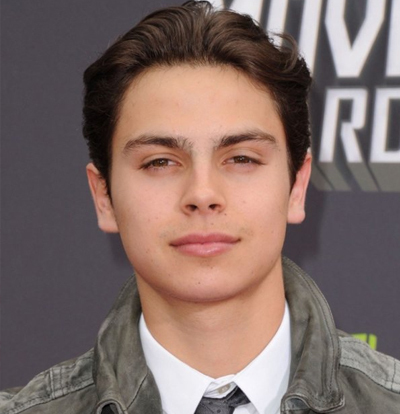 Jake T. Austin – Actor from current TV series, The Fosters. Emma Samms – Soap Opera actress from General Hospital. 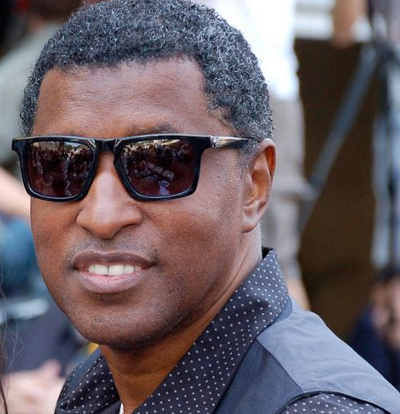 Kenneth “Babyface” Edmonds – R&B Singer/songwriter known for his smooth sounds. Laurie Hernandez – Sure to be a crowd favorite, this pint-sized gymnast just took home gold for the USA at the Rio Olympics. 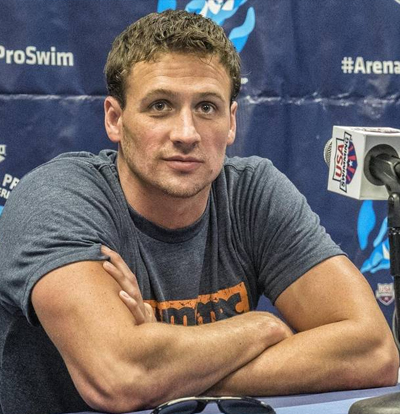 Ryan Lochte – Another medalist for the USA at Rio, this swimmer has recently been in the news for the controversy surrounding his account of a mishap with Rio officers. He’s sure to bring in the ratings! After 22 seasons of Dancing with the Stars, the dancing pros have become famous in their own right and so it’s just as exciting to hear which dancers will be returning for another season. Russian hottie Val Chmerkovskiy will be back and this time, he’ll be competing with his brother, Maksim, who has returned to the ballroom after taking the past two seasons off. Also making a highly anticipated return is Derek Hough who will be competing and Julianne Hough who will be returning to the judge’s table. Finally, former winner Cheryl Burke has confirmed that she’ll be making a comeback as a dancing pro and chasing down yet another trophy. Unfortunately, two of our favorite dancing pros will not be returning for Season 23. Tony Dovolani has confirmed he’ll be taking a break from the show to tour the country and visit his fans. And Kym Johnson, who recently wed her season 20 partner, Shark Tank businessman Robert Herjavec, announced recently that she’s done with the show and is officially hanging up her dance shoes. The full cast will be announced later this week on Good Morning America and we can’t help but wonder if there are more surprises in store for fans. What will the pro and dancing pairs be? Will there be non-stop drama? Will someone get hurt? We’ll know soon enough when Dancing with the Stars premieres Monday, September 12 on ABC.